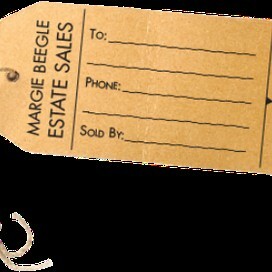 A leading estate sales company located in Houston, Texas, Margie Beegle Sales (MargieBeegleSales.com) holds accreditation with the International Society of Appraisers and handles properties and items worth up to $1 million. 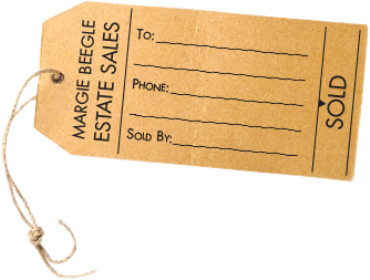 Margie Beegle Sales operates with over 20 years of business history and employs a team of experienced personnel with a background in extensive market research. The company provides a comprehensive suite of services for estates that range in size from 1,000 to 15,000 square feet. Company personnel navigate the entire selling process, from set-up to sale, and offer services that include estate security, appraisals for properties and antiques, and arrangements for partial estates and consignments. The company’s security program provides 24-hour protection and features an active alarm system and armed guards. In addition, sellers receive an initial complimentary consultation. Outside its business obligations, the company supports its community through donations to local spay and neuter programs and the Bering United Methodist Church. It also offers courtesy assistance and advisory to senior citizens.